While the jury is still out on the overall benefits of Apple Music, it’s quite clear that Beats 1—Apple’s 24-hour streaming radio station—is the best facet of the Apple Music package. There aren’t too many radio stations that you could find Run The Jewels debuting the first track from their Meow The Jewels project, only to be followed up hours later by the masterful mixing of Hudson Mohawke, who took over Beats 1 for an hour of dynamic, future-focused material from himself and his bredren. 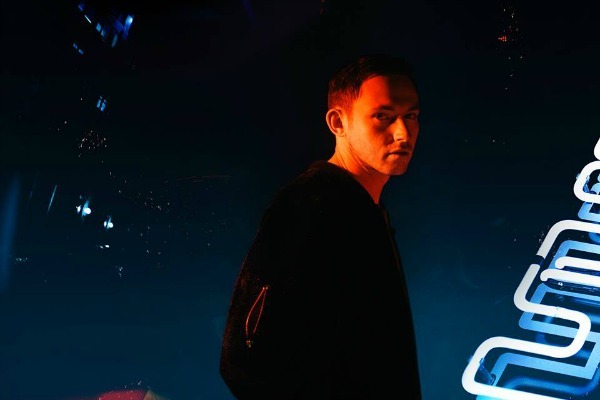 Needless to say, we need more HudMo on Beats 1. Not only did he debut some of his own bangers—his impressive, weighty edit of Steve Poindexter’s “Computer Madness” is a perfect compliment to the original he ended on, “Falling on the Roof”—but he dropped “Umami,” an unreleased collaboration between LE1F and HudMo’s TNGHT partner Lunice. It’s the kind of 2035 turn up that today’s beat freaks need. Speaking of TNGHT, an anthemic edit of “Amo Bishop Roden” by Boards of Canada also makes it into the mix. That’s not to mention the tracks he slips in from A.G, Cook, Salva, Boys Noize, and others. The freshest 59 minutes you can spend this weekend will be jamming to this mix, trust.